The much awaited new addition to the yumbox tribe: the yumbox tapas has been revealed. 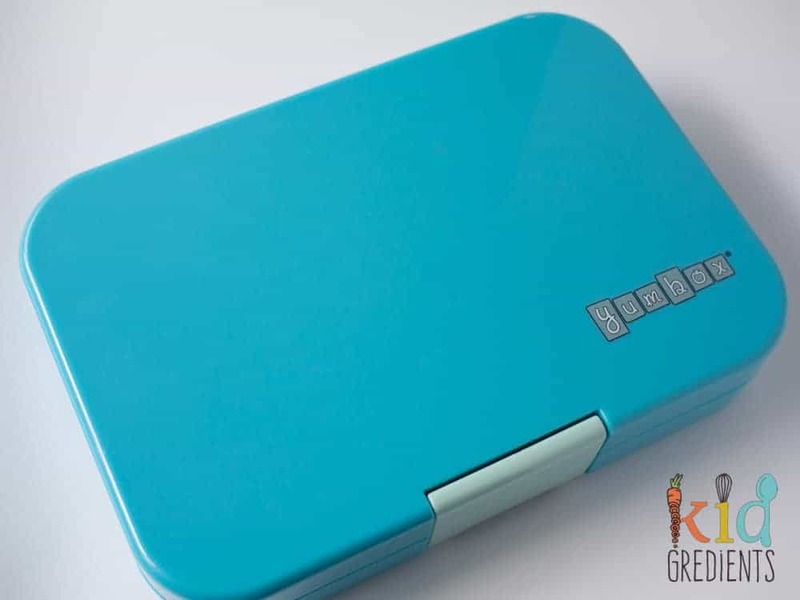 Find out everything you need to know about the yumbox tapas, in our yumbox tapas lunchbox review and work out whether it suits your child! Age range: 7+ (depending on appetite and whether the child takes a separate fruit break). Personally, I feel this is well and truly enough for a full day of food at school. In fact I think even sending more than this for teenagers is excessive. Where to buy: our shop! Best for: Kids who like a full sandwich and lots of bits and pieces. Also good for wraps! 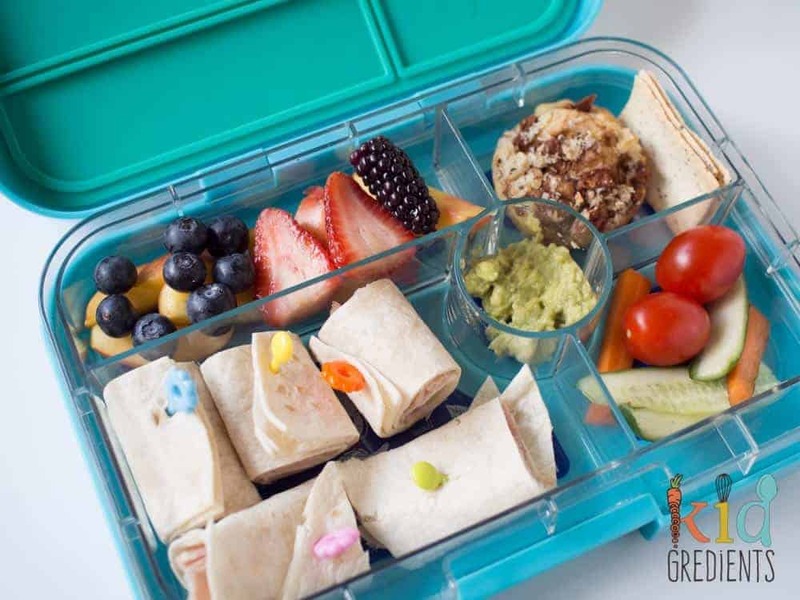 Great for parents who need extra guidance due to pictures on the base of the lunchbox. This is the biggest of the Yumboxes. It has 5 compartments, but there is also the capacity to take a different tray, therefore allowing for a large sandwich or a lot of sushi. The dip/treat well is huge compared to the panino or original and really allows for a lot of something to go in there! Like the smaller original or panino it’s entirely leak proof (food- not water), has no transfer from compartments to compartment due to the silicone seals and seals really well. The tray is removable and you can purchase other trays for it. The internal tray design is simple and more mature than the panino or original designs, which makes it lend itself more towards the older primary/high school child or adult. Lids are connected and the clasps are easy to open, Master 4 has no trouble with opening it. Cons: The only con I can see with this lunchbox is that when it’s full of food, it is heavy. But, you’re packing a lot of food into it and it would easily do for an adult lunch, so it’s a compromise. Any idea which lunch bag fits the Tapas? I think it definitely fits in the project 10 bags. That entirely depends on what they eat! My 6 year old is satisfied by a yumbox panino or original and a mini snack and a fuel snack n dip. So even though she’s a big eater, the way school breaks it down means those work for us! 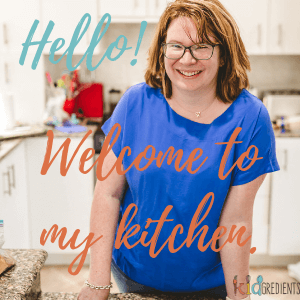 Thanks for your review… I have yet to purchase a lunchbox for my new Prep boy for next year & I’m tossing up betweeen Go Green Medium & a Munchbox. 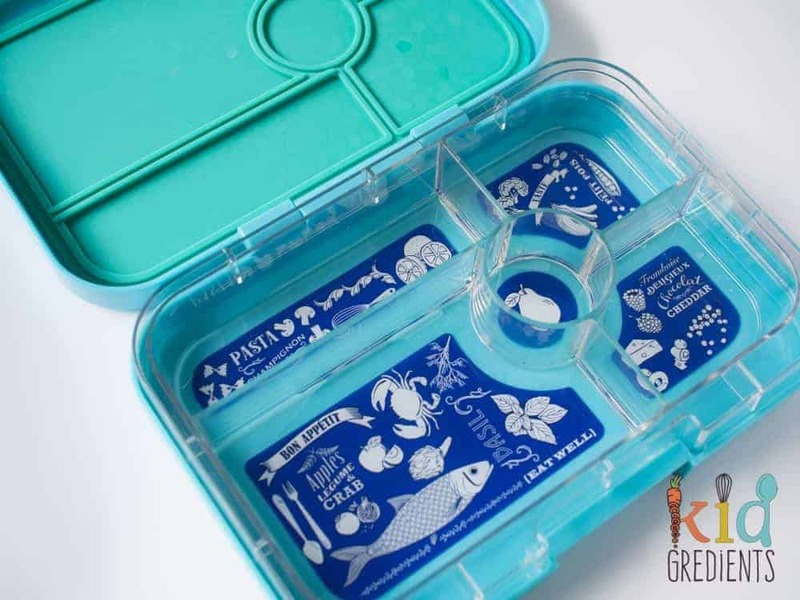 But the new Yumbox Tapas would be perfect I think, just painful it’s not available yet. Is there any release date for Australia yet?? it’s killing me not to have his lunchbox organised already! Yes I do, and yes it does, but by itself, nothing else will fit in the cooler bag! Oh wow this is very exciting indeed! Just wondering – are the dimensions of the lunchbox larger than the Original and Panino? The dimensions of the tapas? They are back on the table, at the main review page, yes it’s quite a bit bigger!